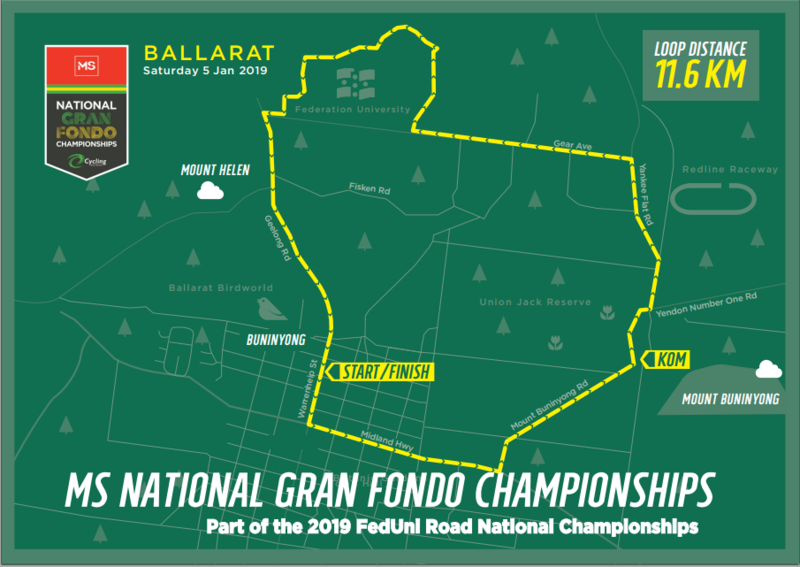 Challenge yourself to ride the iconic FedUni RoadNats Championship course in Ballarat in the MS National Gran Fondo bike ride. 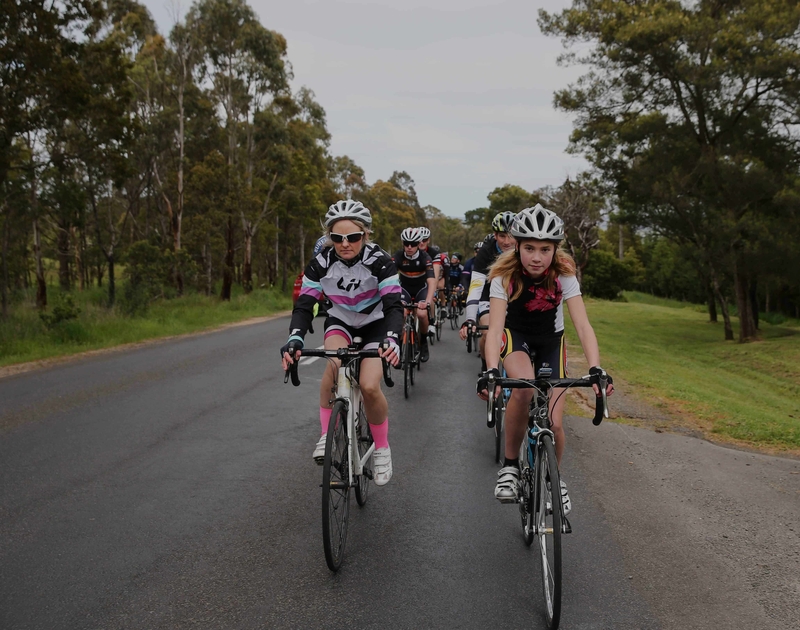 On Saturday, 5 January 2019 all cyclists have an opportunity to test themselves on the iconic Mt Bunninyong circuit in Ballarat, on fully closed roads, riding to fight MS! 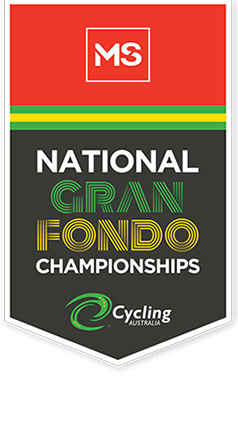 On the event day you will have the option to compete within the age group categories for the championship or as a recreational rider. This event will be popular so get in quick and secure your place for this fantastic event. Riding to fight MS!